If you have not noticed, most fashion retailer stores rarely update its accessories corners. Sometimes the price may even drop by 50 – 70% during the sales period and that is when you realise you have bought an item that is way overpriced given the material used. But not with local jewellery makers because of the intricate designs and pride took into sourcing for the best materials. 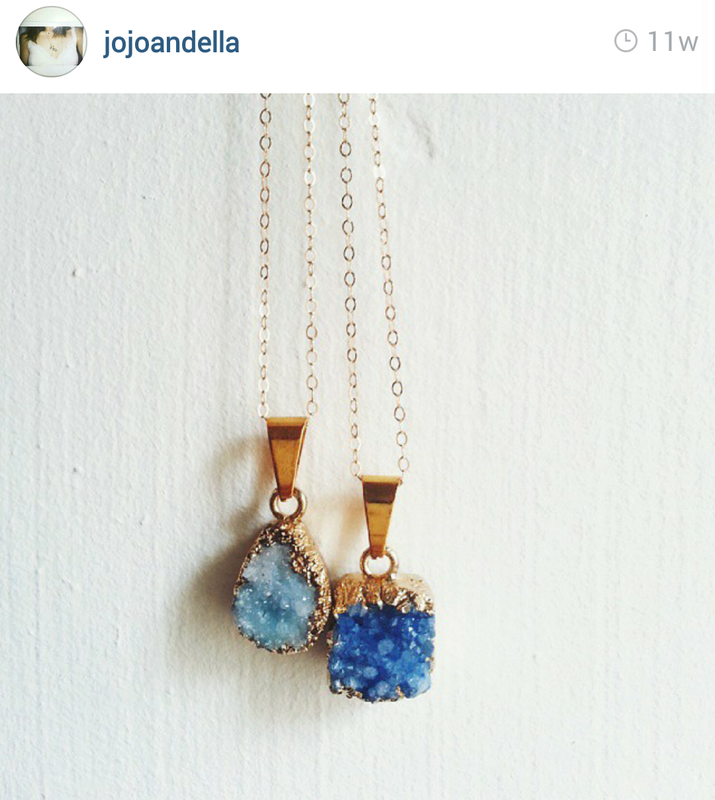 Jojo & Ella brings out the beauty in simplicity. Each charm comes with a meaningful name, inspired by the owner’s love for spreading love and good vibes. 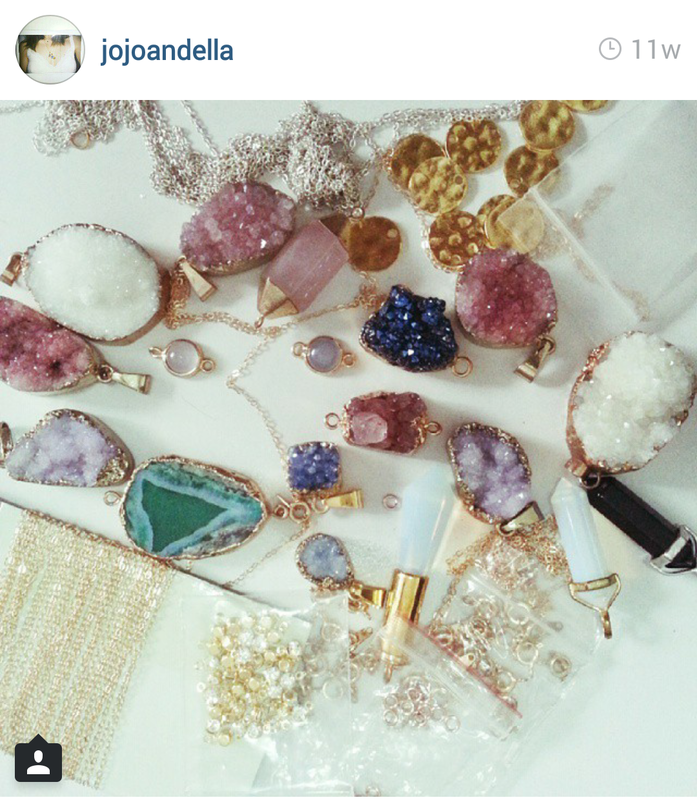 Of course, each piece is limited but Jojo & Ella comes up with a new line every season. You can even custom make your own jewellery. Not only its creations are pretty, even its prices are one of the most reasonable around! 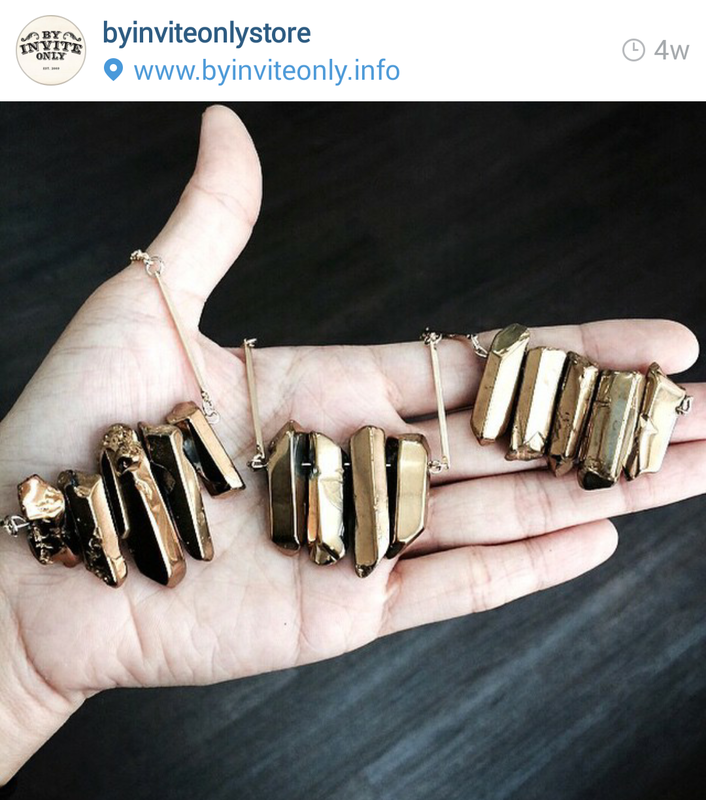 By Invite Only designs more fashion-heavy pieces. 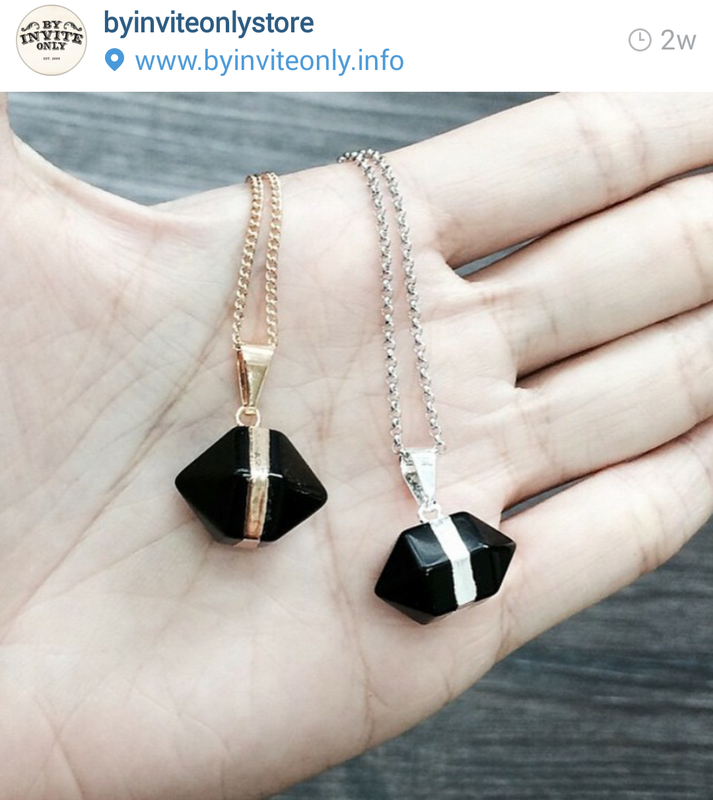 This is the place for people who love striking jewellery. From necklace to ring, safe to say every piece suits a good black outfit. Perfect for lovely nights out at town, to crazy parties and even prom nights. 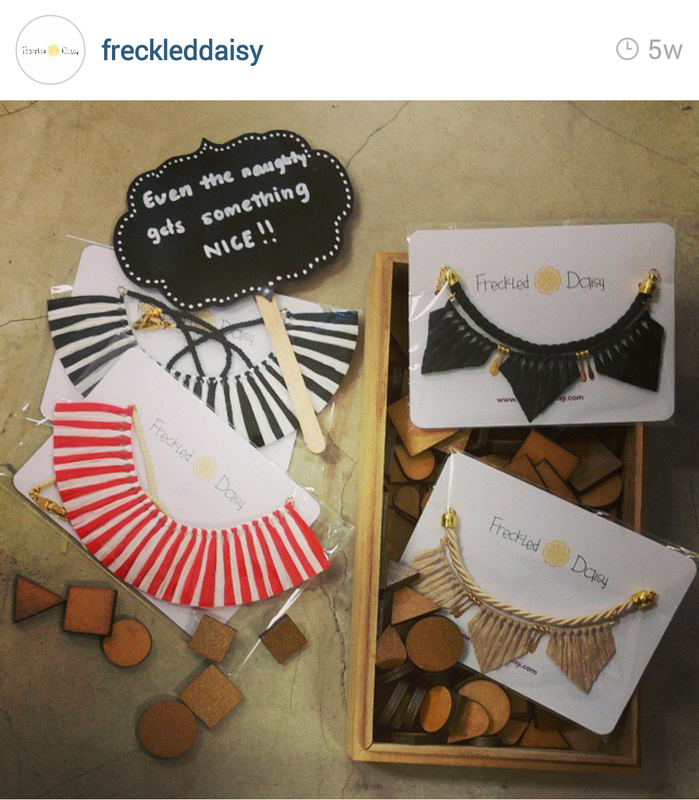 Follow their Instagram to catch discounts and sales, that, for your information, happen very often! What surprised us was the craftsmanship. Conetira uses Japanese paper, and we know how soft and fragile paper is. However, its pieces are water resistant. 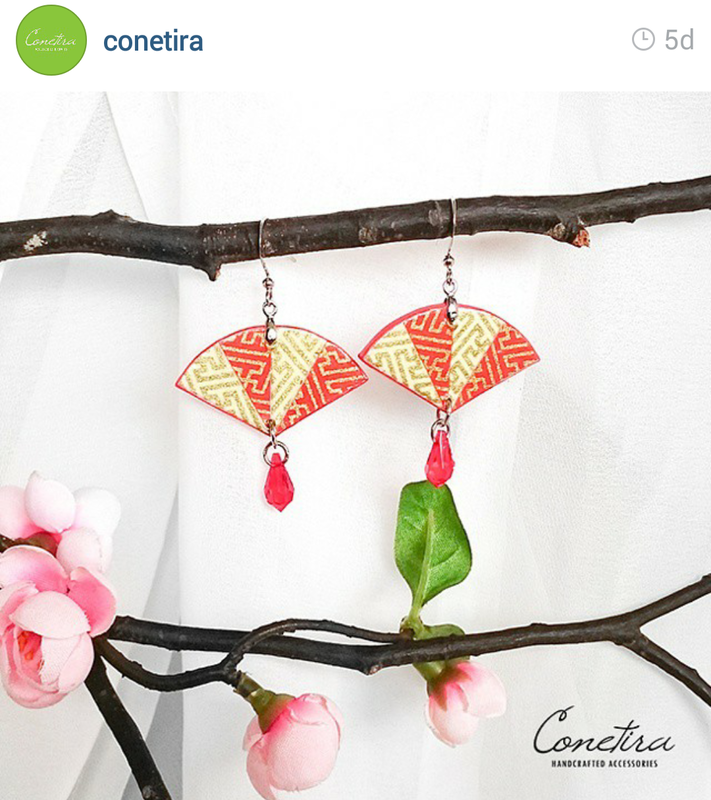 Conetira challenges the local consumer’s love for safer colours like black and navy blue by creating brightly-coloured earrings. Its oriental creations also spread to Vietnamese, Indian and even Pakistani fusion. 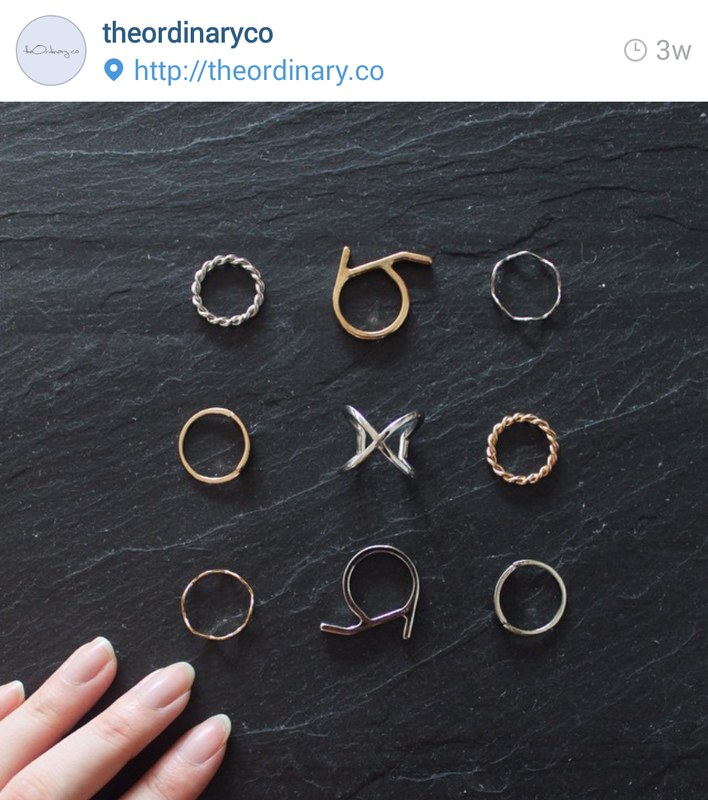 The Ordinary Co is your haven if you love statement accessories. The makers love mixing black, gold and silver – statement colours for most smart casual girls in Singapore. Though, if you are an adventurer, they have colourful pieces ready for experimenting! 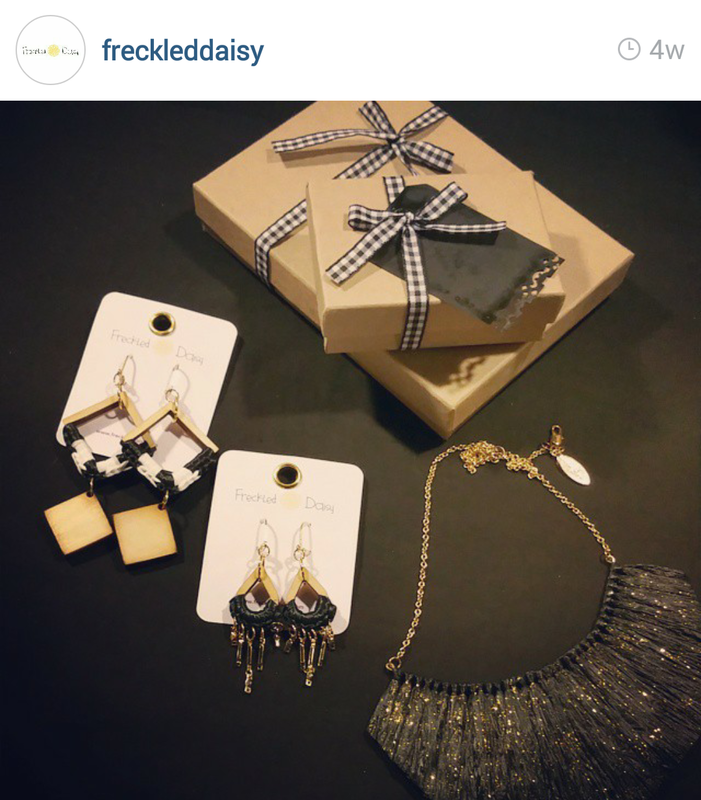 Freckled Daisy is best known for its colourful vintage jewellery. We love that it uses a variety of materials across different pieces, from raffia chains to leather. This is your go-to store for anything quirky, fun and different! Previous Post Have you Spotted the Panda?